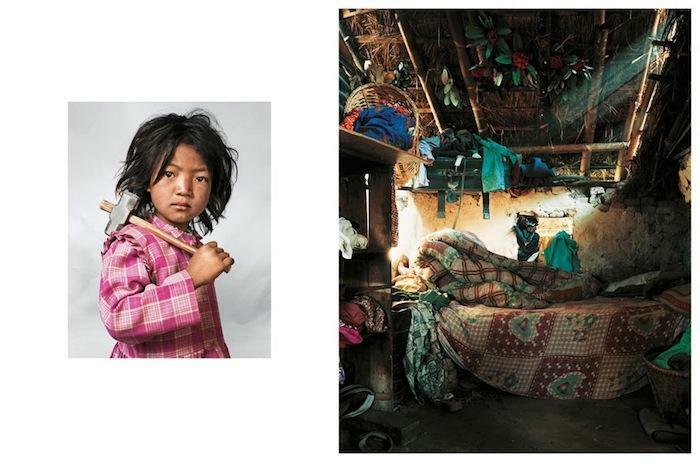 Recently, the charitable organization Save the Children asked documentary photographer James Mollison to come up with an idea to get people thinking about the rights of children around the world. 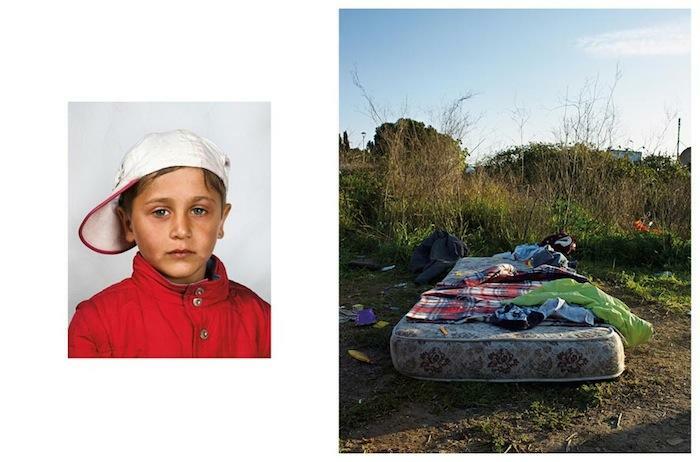 What he came up with was an unusual, but powerful project: a photo essay of more than 200 children and their bedrooms, called "Where Children Sleep." 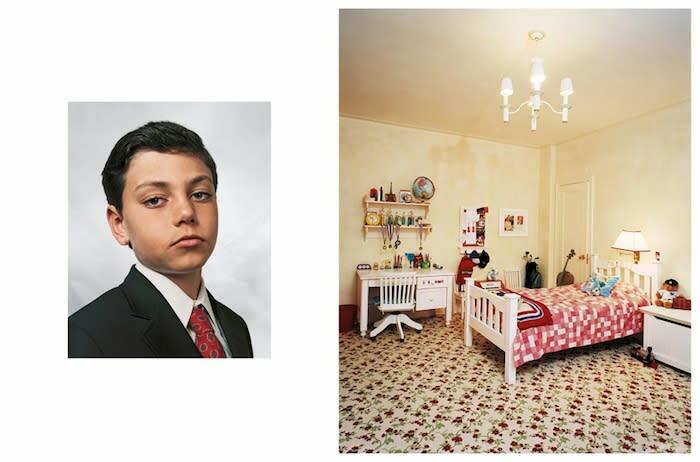 "I found myself thinking about my bedroom: how significant it was during my childhood, and how it reflected what I had and who I was," Mollison, who was born in Kenya, writes. 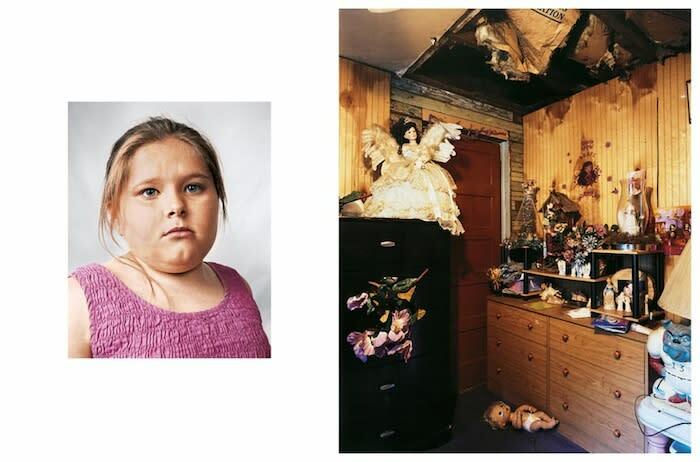 "It occurred to me that a way to address some of the complex situations and social issues affecting children would be to look at the bedrooms of children in all kinds of different circumstances." 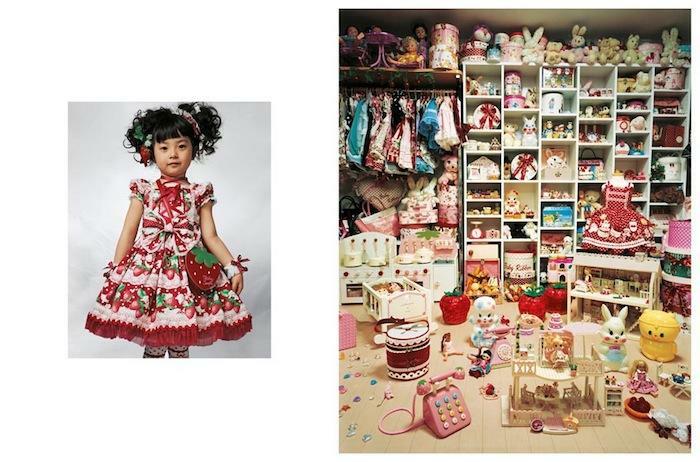 The book has sold out since its initial printing last year, and Mollison says his publisher intends to reprint it later this year. 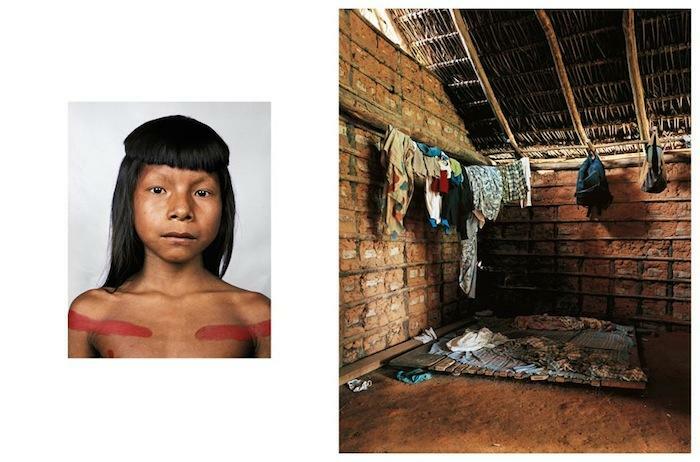 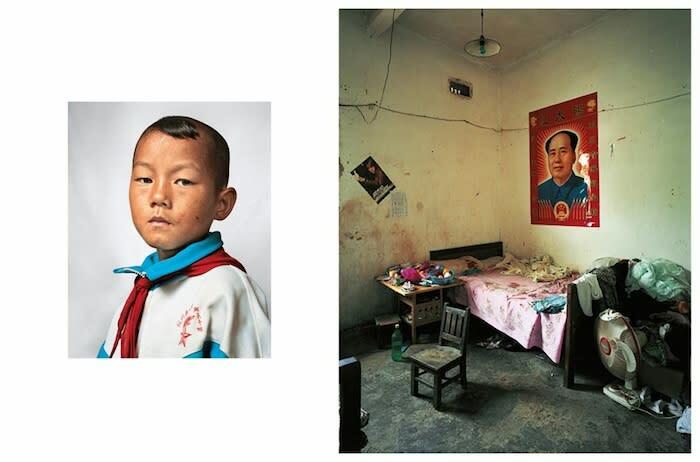 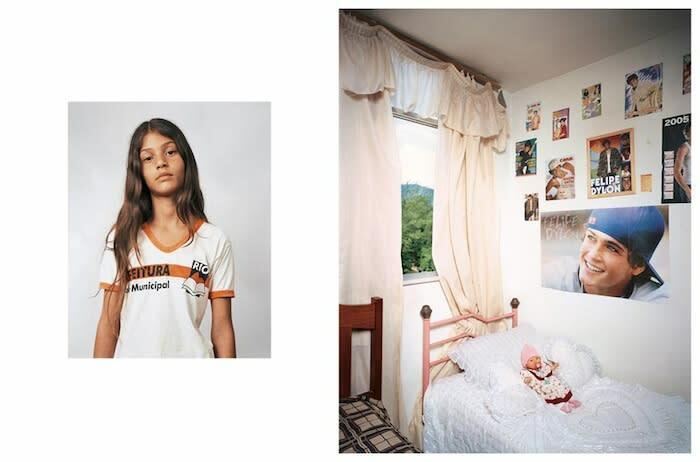 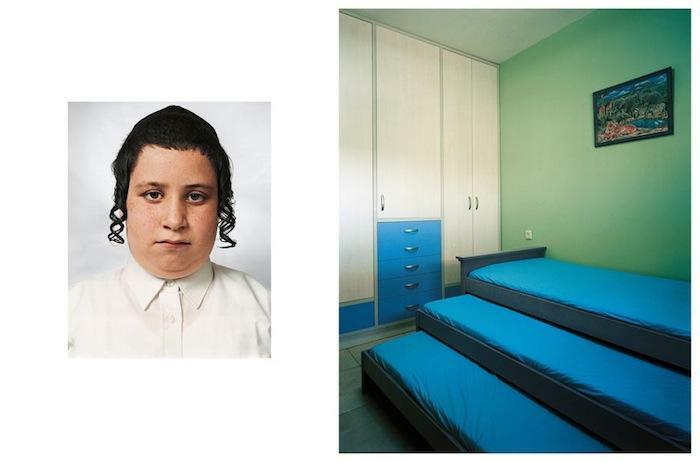 Mollison photographed the child's bedroom and the child separately, juxtaposing the two photos. 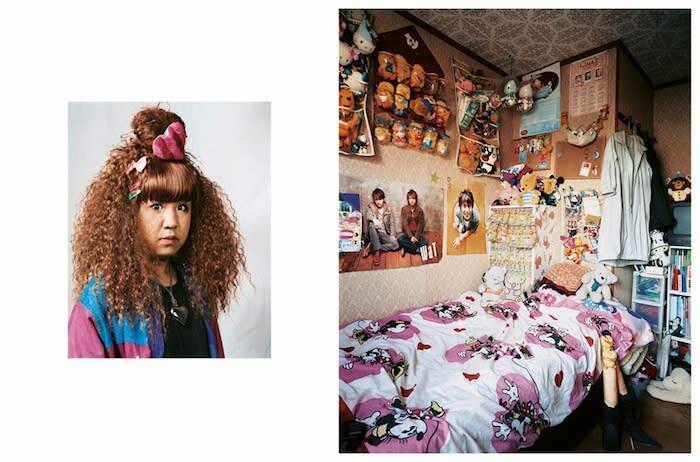 You can check out some of the photos from the book, below.